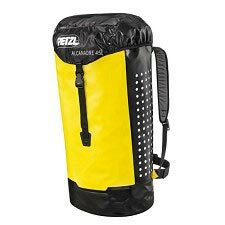 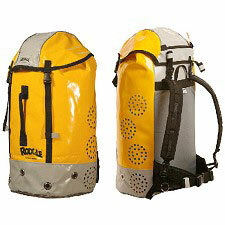 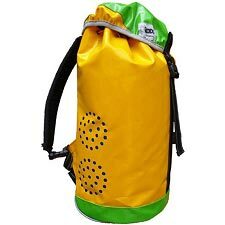 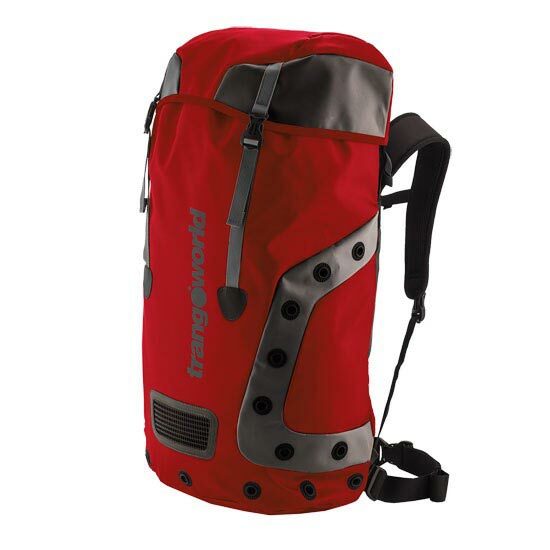 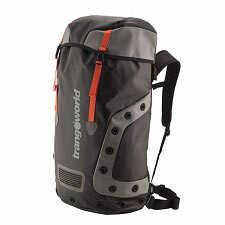 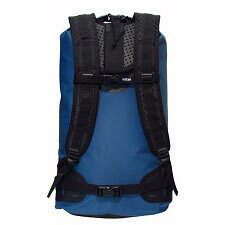 A large capacity backpack that is designed for ravines and canyoning. 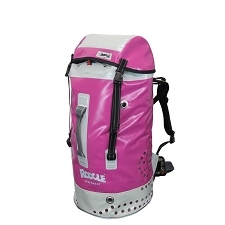 With 40 litres of storage space, feel free to bring with you all of the essentials and more. 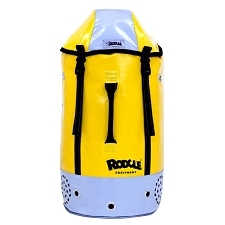 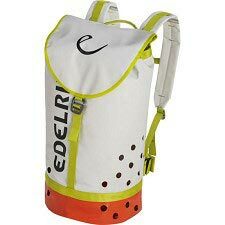 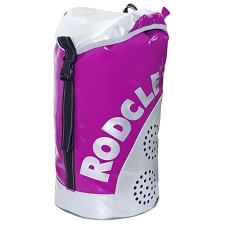 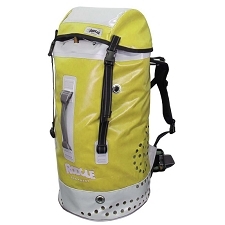 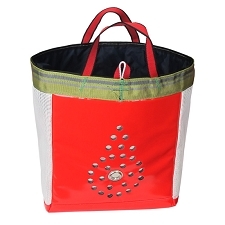 Has an excellent water evacuation system, is abrasion resistant, waterproof and has a robust body. 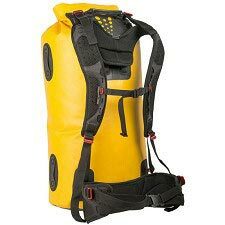 Customer Opinions "Canyon 40 Tr"